Take FREE trial tour of PST Recovery software & recover corrupt PST files. 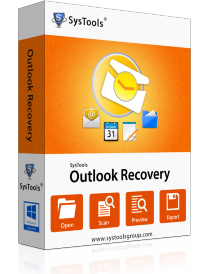 The software offers you to recover Outlook mails, calendars, tasks etc. Demo edition of of Outlook Recovery tool to recover all Outlook Data and export first 25 items per folder of Outlook Data PST file.